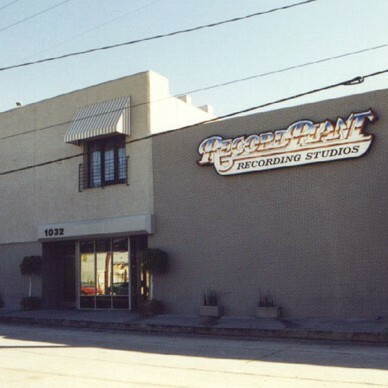 Today, the Los Angeles studio is called "The Record Plant" and the Sausalito studio is called "The Plant". The goal of Gary Kellgren, creator of the studios, was to create places where artists would want to live. Thus successful artists such as Jimi Hendrix, Frank Zappa and Stevie Wonder, made use of the facilities.